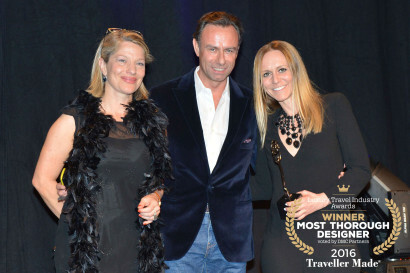 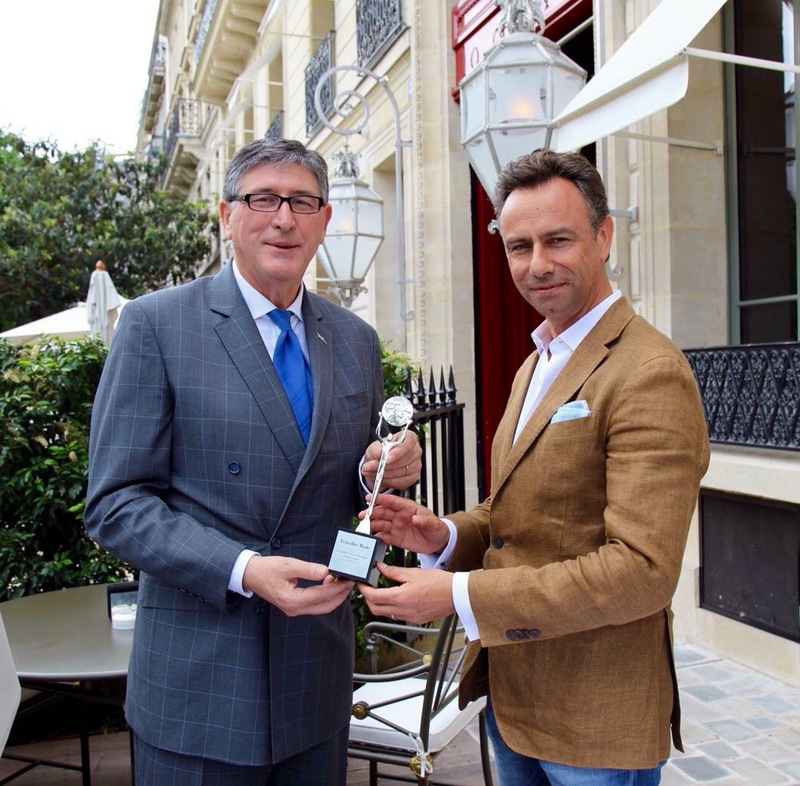 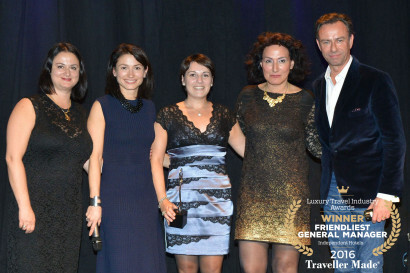 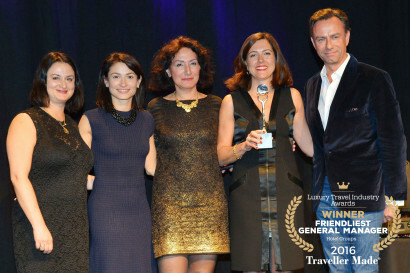 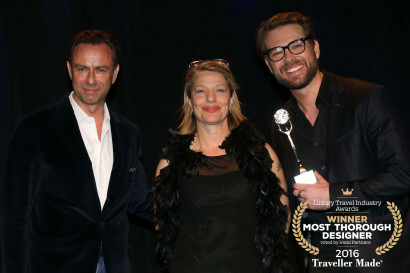 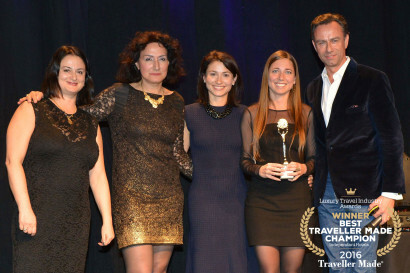 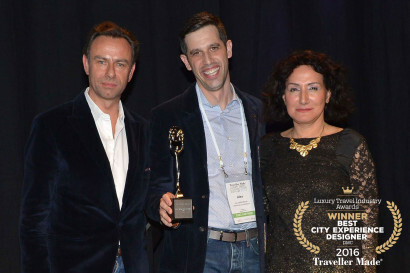 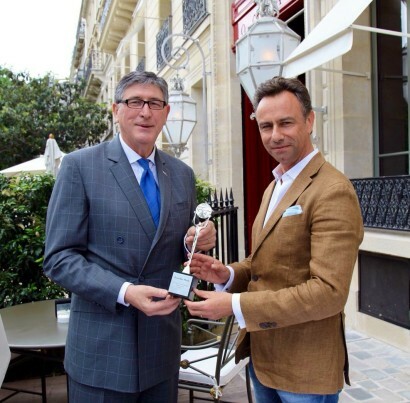 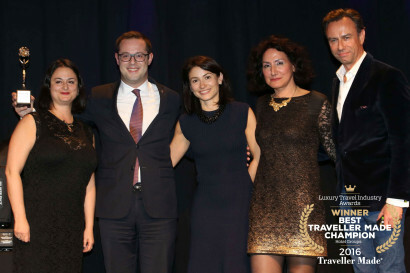 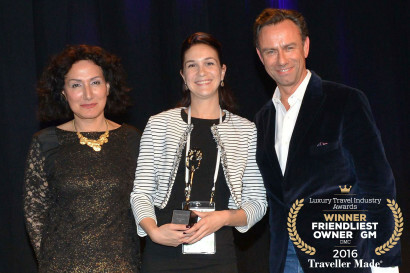 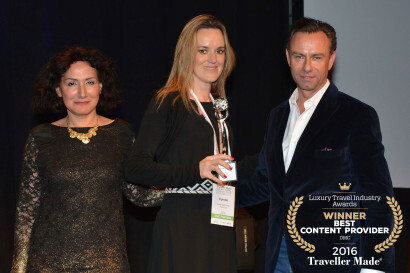 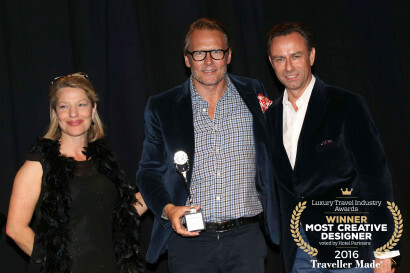 On 15 March 2016, the 2nd Traveller Made Awards Ceremony took place during the Gala Dinner of the Luxury Travel Connection Forum. 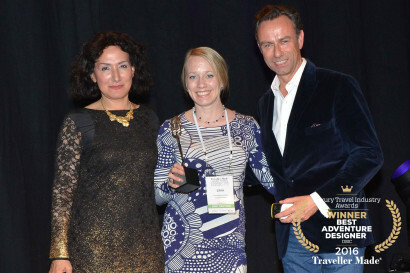 Traveller Made Member Agencies honoured Traveller Made Partners that have provided outstanding services to Member Agents and to Member Agents’ clients. 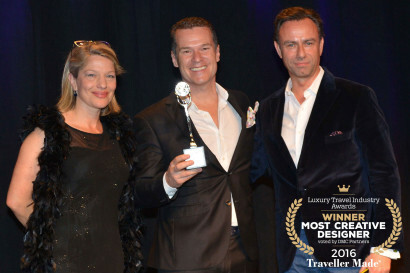 And for the first time, Traveller Made Partners honoured Traveller Made Designers for their commitment to quality and creativity.